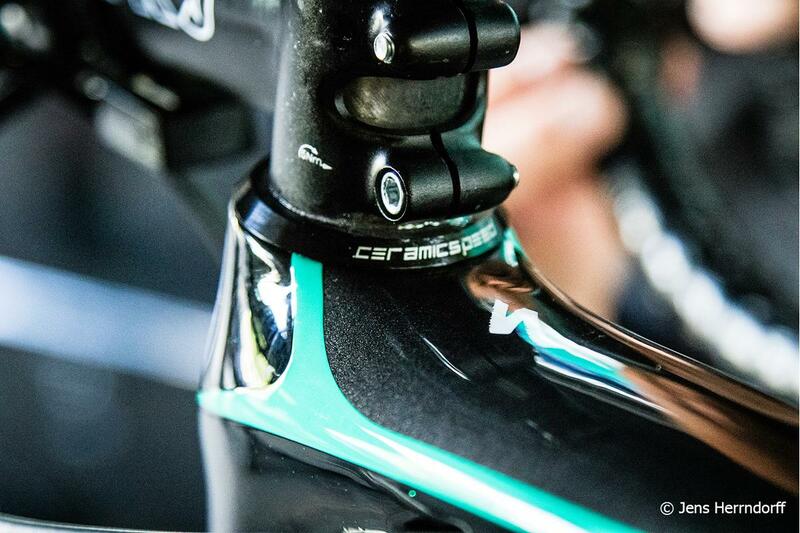 CeramicSpeed at Bespoke Cycling - Friction reduction through technology! Ceramic bearings that save energy, last longer and weigh less - in headsets, bottom brackets and pulley wheels, plus high tech chains and lubricants. At Bespoke we're big fans of specialists - manufacturers who really concentrate on creating the absolute best products in their field. CeramicSpeed are a fine example of this in action - they started out producing ceramic bearings, and have evolved over 14+ years to become leaders in all aspects of friction reduction. 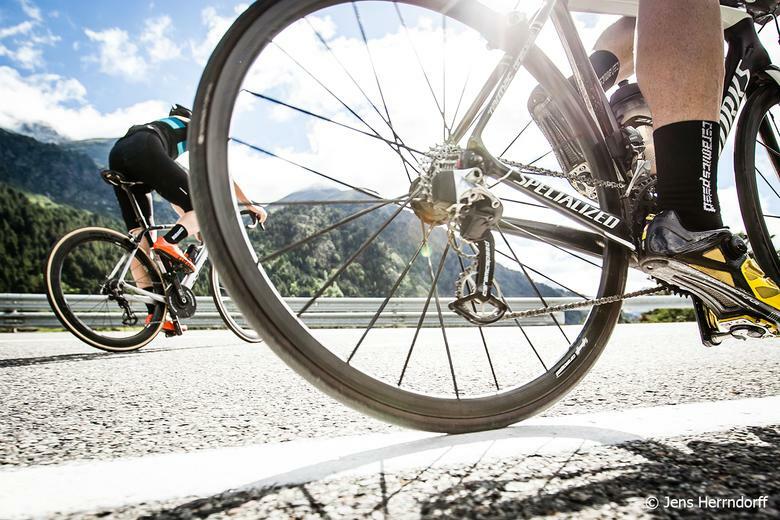 Now that carbon has established itself as the de facto "standard" frame material for performance bicycles, ceramic has emerged as the high tech material of choice for those looking to achieve the best possible performance and longevity in their drivetrain. Hubs, bottom brackets and pulley wheels all see a benefit from the properties of ceramics. CeramicSpeed's ball bearings are rounder, harder, smoother, stiffer, lighter and more durable than either traditional steel balls or other ceramic balls, and are hand assembled in Denmark under clean room conditions. 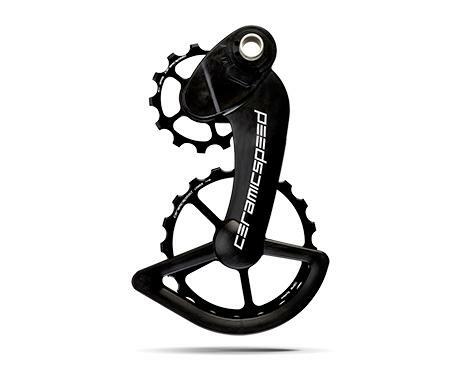 Bespoke stock a wide range of CeramicSpeed products, both online and in-store. Probably their most instantly recognisable product, the OSPW (OverSized Pulley Wheel) system uses CeramicSpeed's own ceramic bearings in a uniquely designed configuration to minimise friction and maximise efficiency. 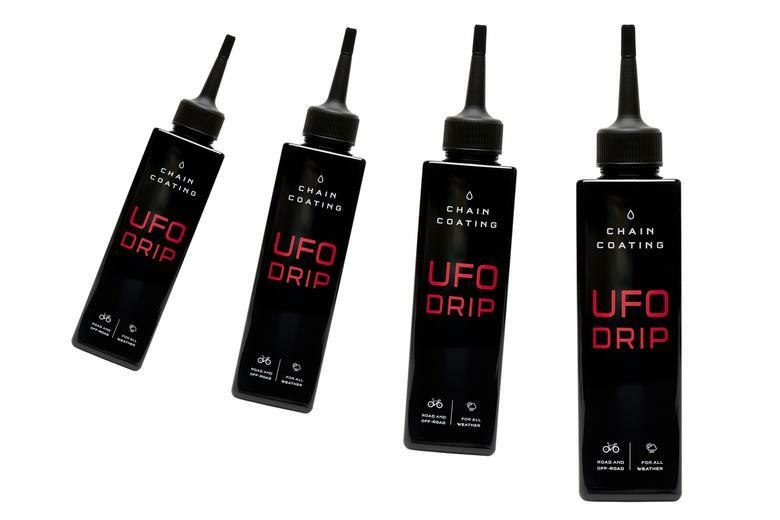 UFO Drip isn't a "lube" in the traditional sense, it's a new type of chain coating which is applied as a liquid but sets firm. The result is such exceptionally low friction that it can save you 3-5 watts of energy, and that's been carefully tested and proven. Read more and buy online or visit us in store for more info. 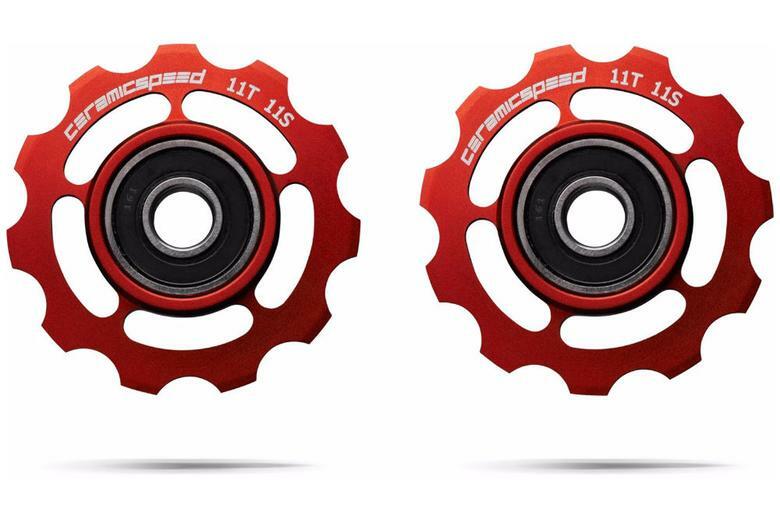 These precision made jockey wheels are the mainstay of CeramicSpeed's product range. Beautifully engineered in alloy or titanium and fitted with super low-friction ceramic bearings. If you've got every other aspect of your bike sorted, this is one place you shouldn't skimp. The pulley wheels are the fastest spinning bearings anywhere on your bike, and the improved smoothness and reduced friction provides real benefits, especially when combined with improved longevity. It doesn't hurt that they look pretty special, too! See the full range and buy online from Bespoke. 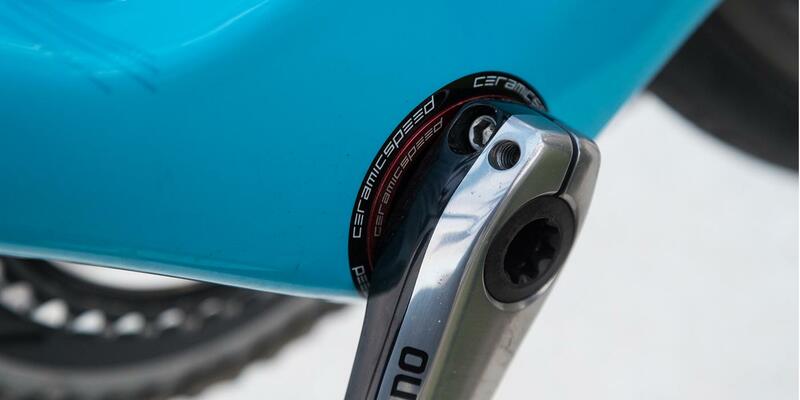 CeramicSpeed also offer a huge range of bottom bracket and headset options. They have a thriving industrial arm alongside their cycling division, and are increasingly being seen integrated with products from other leading brands. For example Roval wheels now come with CeramicSpeed bearings in their hubs as standard, providing an extra boost over the competition. Similarly we're seeing more and more of their BBs being specced not just in custom builds, but as stock equipment on bikes from Specialized S-Works and more.